How Far is Shree Tower? 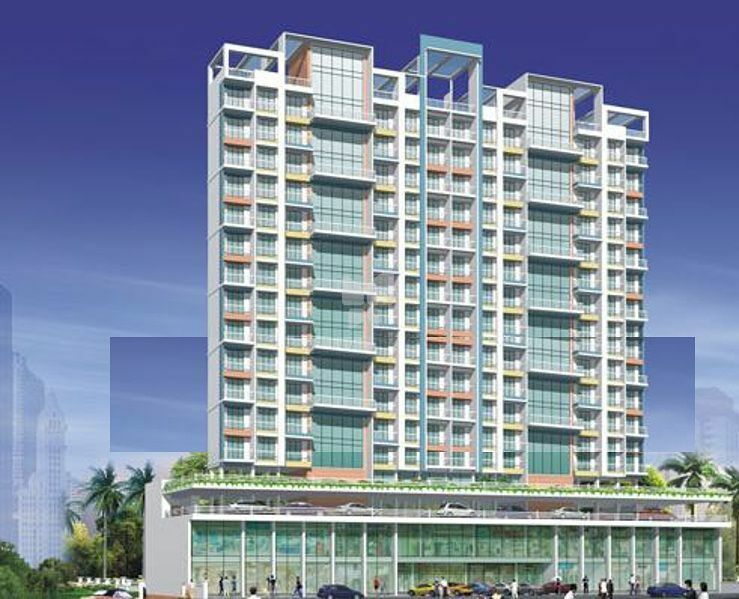 It offers 2 BHK Apartment in Navi Mumbai. The project is Completed project and possession in Feb 14. Among the many luxurious amenities that the project boasts are , , Power Backup, , 24-Hour Water Supply etc.